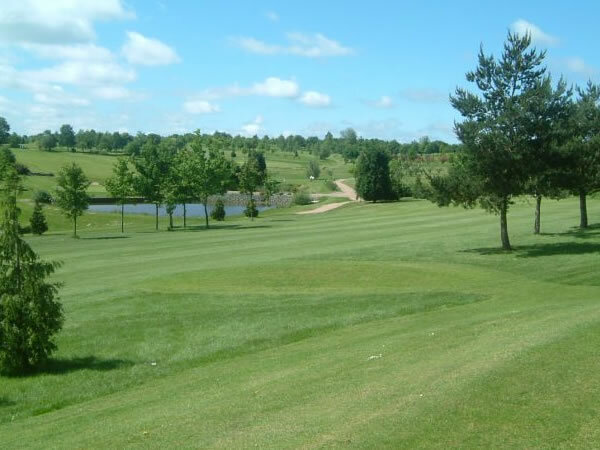 Nestled on the Herefordshire and Worcestershire border is this magnificent golf course that is now open for Footgolf seven days a week from 8am. This is a delightful course stretching over 1,012 yards with a Par 34. You can choose whether to play 9 or 18 holes. There are large open fairways dotted with trees and the odd bunker over undulating ground, making for a few challenges along the way as well as an interesting landscape. Owing to its rural location, many different forms of wildlife have chosen to make Sapey their home, and so in the early mornings or at dusk you can also enjoy the odd sighting. There are footballs available to hire, or bring your own Size 5’s. Once you’ve completed your game, head over to the bar or restaurant for some food and drink. There are buggies available to hire if you would prefer the easier option moving about the course.